On Saturday 10 March 2018 Bristol Junior Lawyers Division hosted the JLD’s Forum for trainees and NQs at BPP Law School in Queen Square. The turnout was fantastic with many local junior lawyers giving up their Saturday. 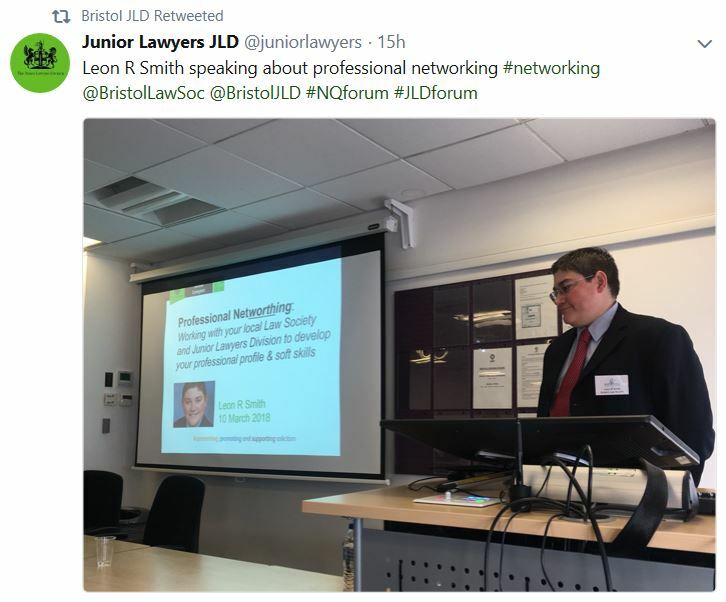 The JLD hold a number of events throughout the country each year with the aim of providing useful sessions for its members to help them advance their careers. The event covered a wide array of topics and welcomed a variety of speakers from the Bristol legal community. The day started with a session on costs from Lucy Baldwin, head of commercial litigation costs at Paragon Costs with tips on how to maximise costs recovery. 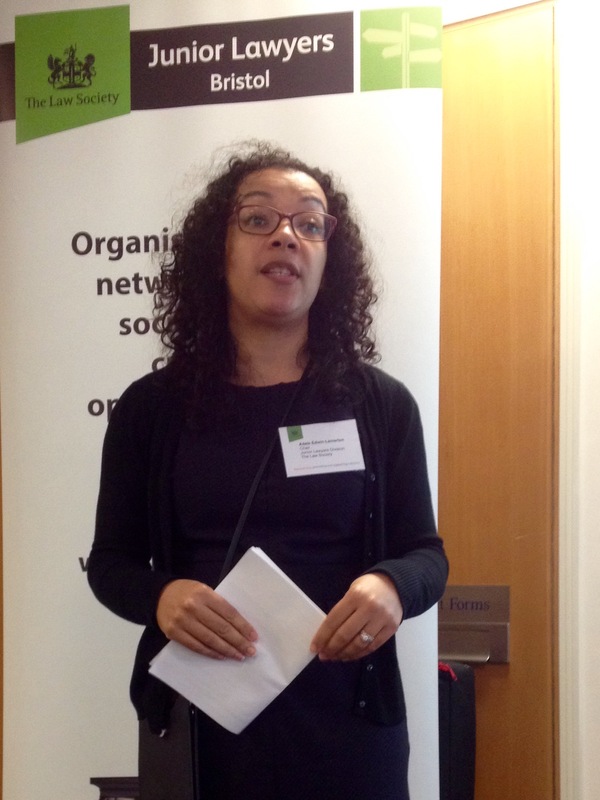 Next up was Natasha Dzameh of St John’s Chambers, BLS’s barrister of the year 2017 who delivered a talk on how build good relationships with counsel. The talk included a list of counsel’s pet peeves when it comes to receiving instructions (never send a broken folder!) before Natasha opened up the floor to pet peeves solicitors have about barristers. The afternoon session commenced with horror stories from Michael Murray of Brunel Professions about the negligence risks faced by law firms. Thankfully Michael was able to include a ray of hope at the end of his talk and tips on what junior lawyers need to do to avoid negligence claims from the outset. The next session was a panel covering the topic of moving firms after qualification. The panel consisted Gishan Abeyatne of BCL Legal, Coralie McKeivor of Foot Anstey and Helen Hancock of Simmons and Simmons LLP who were able to give a range on different perspectives on the benefits and pitfalls of moving firms after qualification. The penultimate session of the day was delivered by Tony Anderson and Simon Martin of Anderson Financial Management. The session focussed on what junior lawyers should be aware of at various stages of their careers, when planning for their future financial security. The final session of the day was delivered by Leon Smith of DAC Beachcroft LPP on the benefits of getting involved in your local law society. 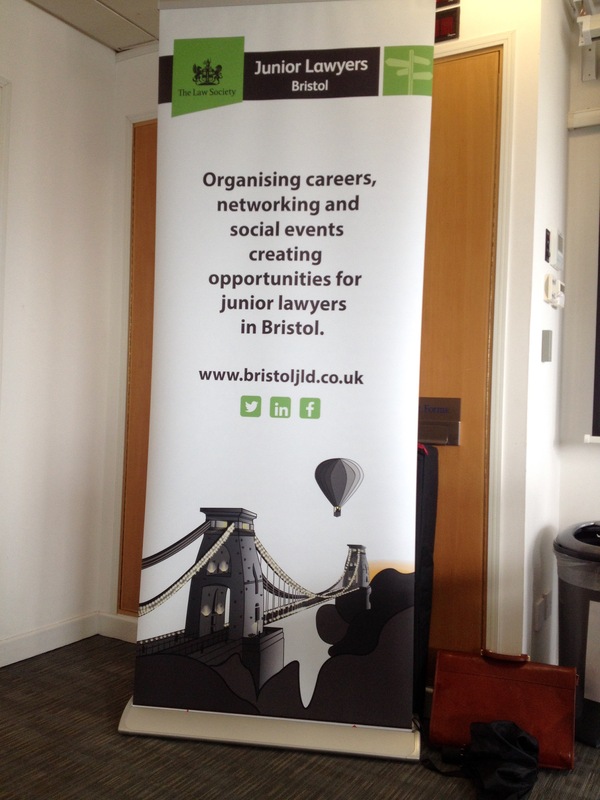 For full details of future Bristol JLD events please sign up to our mailing list here.